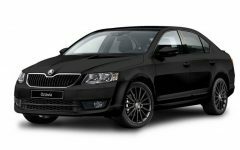 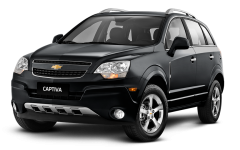 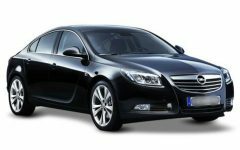 Atlas Automotive – rent a car Otopeni Romania offers you the best services for car rental Bucharest airport Otopeni. 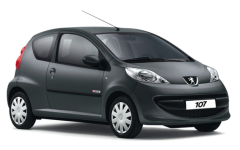 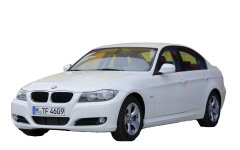 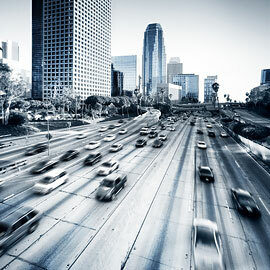 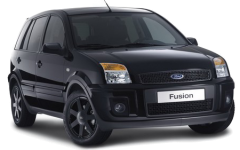 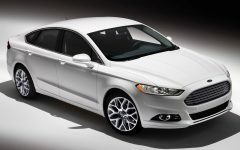 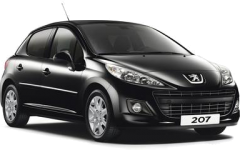 We adjust to your needs renting a car will be able to offer the best solutions. 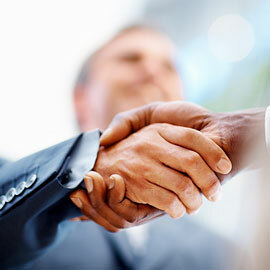 Seriously, the speed of communication and the criteria for successful cooperation. 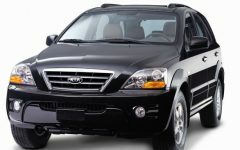 We provide a wide range of variety from top brands. 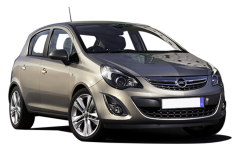 We always have a wide choice of cars available. 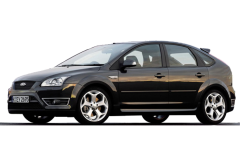 We are available in Romania and specialized in services rent a car we offer you in Bucharest and in Otopeni airport. 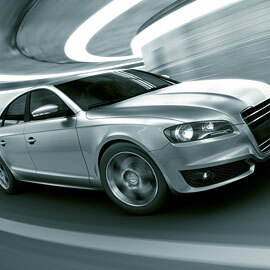 Always offer competitive services, and we adjust to your needs car hire. 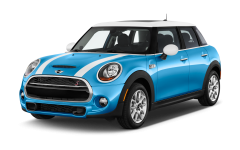 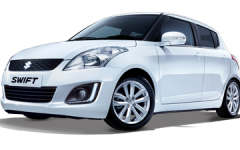 For any information related to car rentals, don't hesitate to contact us, we are available around the clock and we can advise in choosing the car that meets your needs. 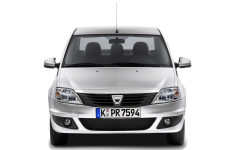 If you're in search of a cheap car rental in Bucharest, or of car hire in Otopeni airport we can find the best solutions. 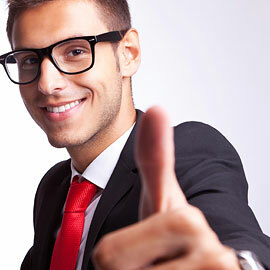 By using the services offered by our Agency. 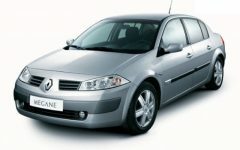 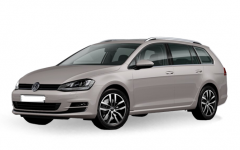 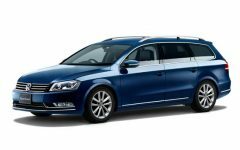 rent a car Otopeni, we can bring a courtesy car to the airport Henri Coanda. 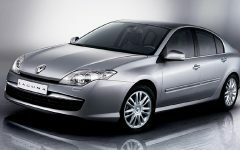 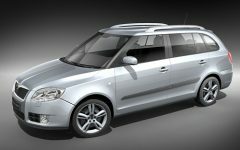 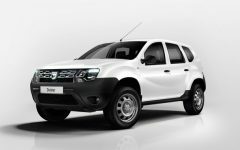 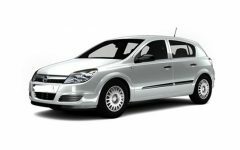 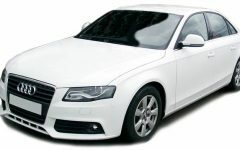 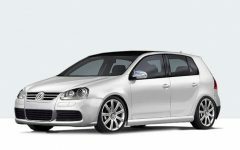 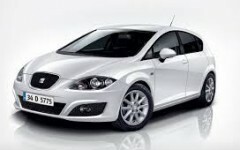 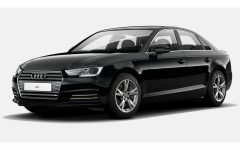 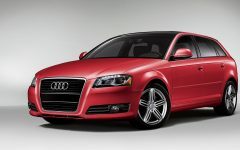 If you chose services rent a car Bucharest you get a free car delivery to any place in the capital.